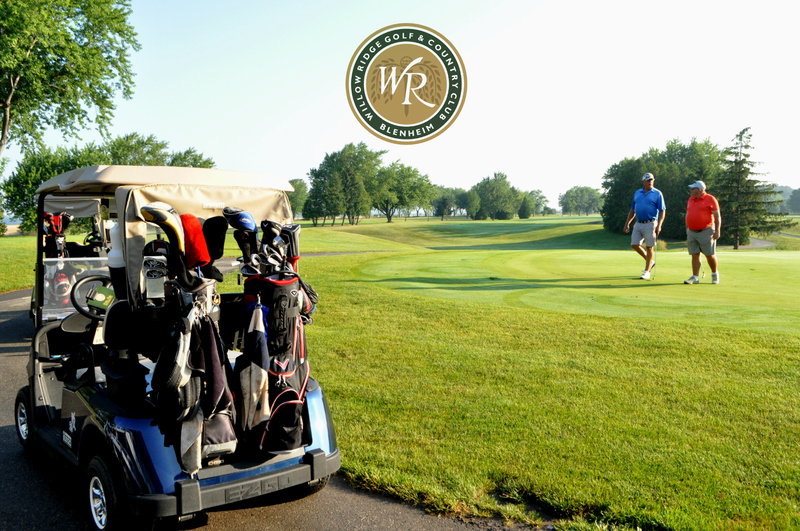 Located less than 5km from downtown Blenheim on Highway 3, Willow Ridge Golf & Country Club offers one of the region’s premier golf experiences. Founded and opened in 1967 after years of planning, Willow Ridge Golf & Country Club now features mature trees and meticulously kept greens. With water in play on 13 of Blenheim’s 18-hole course design, Willow Ridge Golf Course presents a blend of challenges and playability for both the experienced and novice golfer. 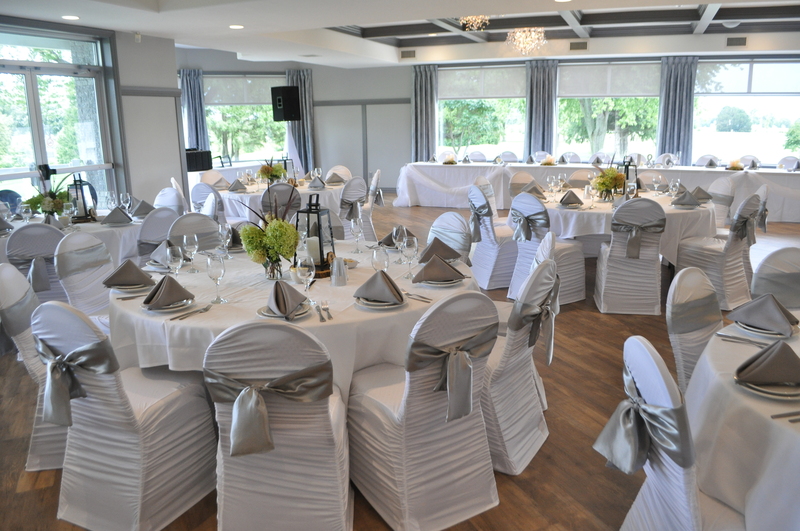 What is it that makes a wedding a Willow Ridge Golf & Country Club Wedding? We offer couples the services and scenery to plan and execute their dream day. We love seeing a wedding through from start to finish; being a part of the planning process with the couple and seeing the final result culminated as an amazing event for them and their loved ones. These weddings are always our favourite to host. Everything from decor rentals, to planning advice, to custom menu planning are part of what make a Willow Ridge wedding so special. The joy of a bride as she walks into the finished, decorated hall is priceless. Willow Ridge Golf & Country Club is about making the full experience of your wedding the best it can possibly be. We’re so proud that we’ve created an environment and services that support this. Willow Ridge Pub & Eatery provides the perfect backdrop for get-togethers for all sizes of groups and friends. 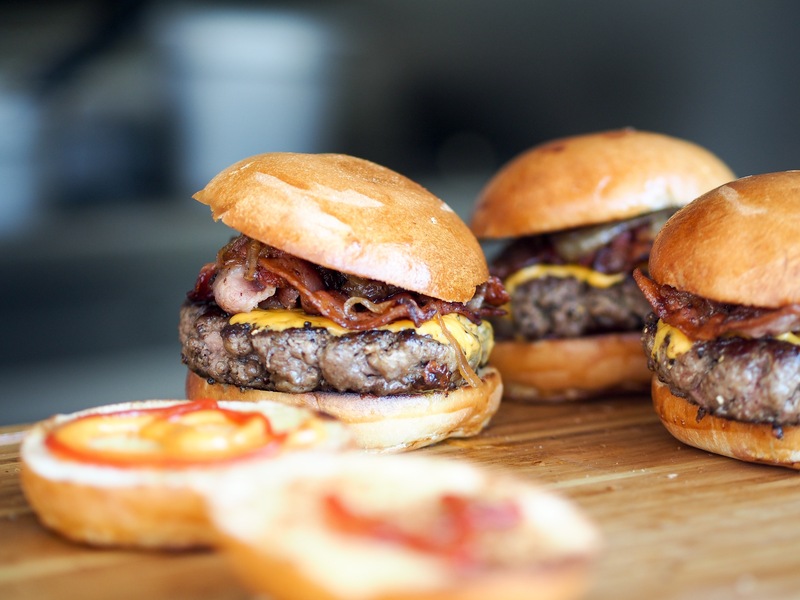 They are known for their wings, burger selection and outstanding sandwiches, but they serve great food from all over the world, so there is something to please everyone. With 10 different beers on tap Willow Ridge Pub & Eatery is a great place to come for a fun night out! Come in and join their friendly staff and watch sporting events on the big screen TV, or enjoy the spectacular view of the Willow Ridge Golf Course. Visit us each day of the week for our specials. Willow Ridge Golf & Country Club Ltd.